Hand In Hand: Scentsy Deals!! As an Independent Scentsy Consultant, I have the opportunity to share with you these awesome products!! Every month, in my sidebar, I have a picture of the warmer of the month. The WOTM is always 10% off, as well as the scent of the month. This months WOTM is Holiday Lights. Isn't it adorable, and perfect for Christmas?! 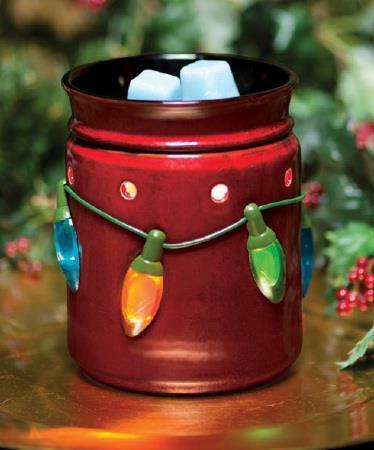 It's a full size warmer and with the 10% off discount in November, it is $31.50! The scent of the month is Peppermint Dreams. It smells like a peppermint patty! The scent of the month is 10% off as well! These bars last about 70 hrs (as opposed to a candle which lasts about 12) and even without the discount they are only $5.00 each! Click here to see the page with the scent and warmer of the month for more products and pricing! Besides the SOTM and WOTM, there are also other deals going on which are great for the holidays! 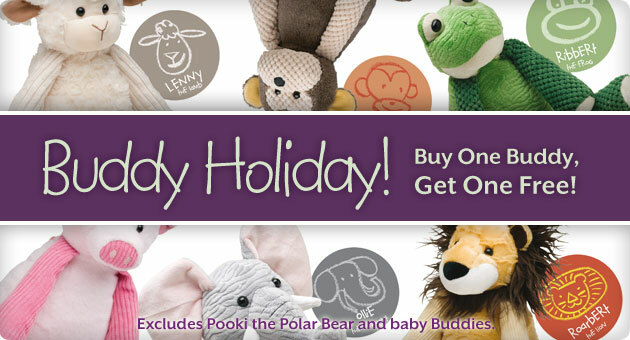 Buddies (stuffed animals with zippers in the bag for the scent paks) are buy one get one free! That's two full sized buddies and two scent paks for just $25.00!! 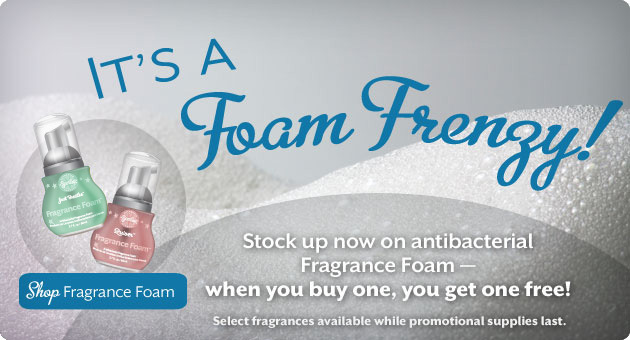 There is ANOTHER buy one get one free deal with Scentsy is the fragrance foam! That is two delicious smelling foam soaps for just $6.00! With the holidays coming up, these deals are great for gift giving and stocking stuffing! The deals are only available while supplies last so don't wait! Click here to go straight to my Scentsy website! I just got the warmer and scent of the month ... LOVE them both!! What's not to love about Scentsy?